We are a charity working to support and represent rural communities across Leicestershire & Rutland and raise awareness of issues affecting rural areas. 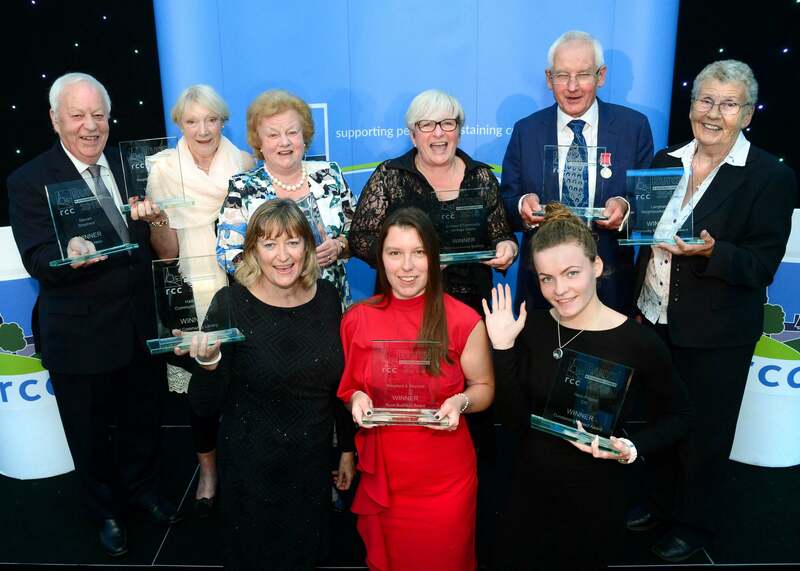 Use our Awards as a platform to celebrate the people, groups, facilities, services and businesses that go the extra mile to make your rural community a great place to live and work. Tell us your story by entering a local facility, group, business or volunteer into one of our award categories today. 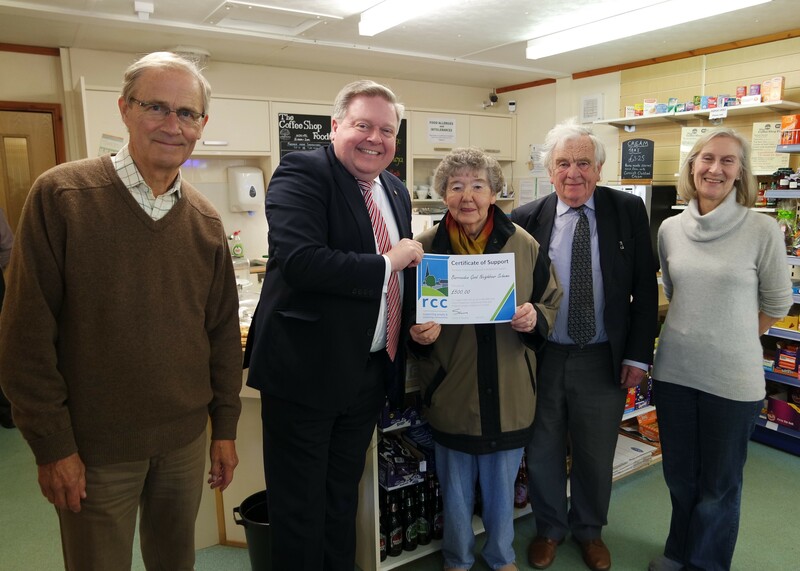 By joining the RCC you can help us to support rural communities across Leicestershire and Rutland. Our work helps to ensure rural areas are well planned, resourced and represented and that the people living there are better connected, engaged and have improved life opportunities.